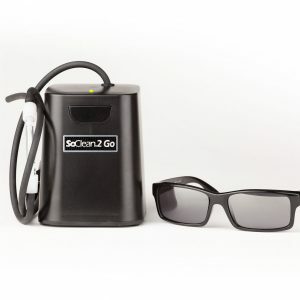 SoClean® CPAP Sanitizer | Advanced Sleep Medicine Services, Inc. 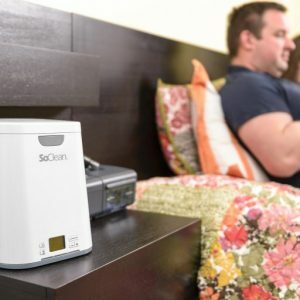 The world’s first automated CPAP cleaner and sanitizer. Just place your CPAP mask inside. No more taking apart your equipment every morning.